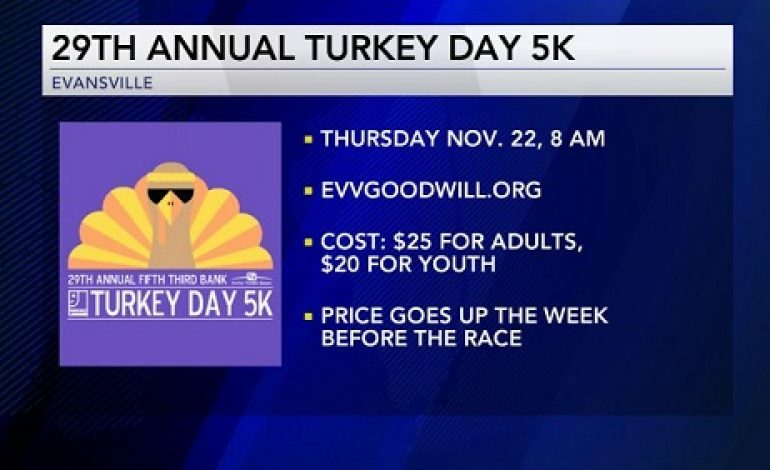 With thanksgiving fast approaching, it’s time to get registered for the annual Fifth Third Bank Turkey Day 5K, benefiting the goodwill programs and services. The race takes place Thanksgiving day at 8:00AM at the YMCA downtown. Registration is $25 for adults and $20 for youth, though prices go up the week before the race. Register online right now by clicking here.